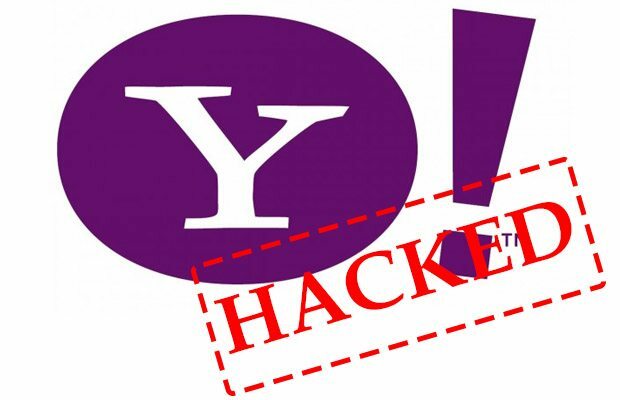 What to Do If You Suspect Your YAHOO account has been Hacked? Don’t panic! Follow these steps if you have a YAHOO account. Change your password to a high strength secure password with letters numbers and characters. Check your alternative email address is correct. Your yahoo account information/details has changed without your knowledge. There are logins from locations you don’t recognise on your recent activity page. Your Yahoo Mail account is sending spam.